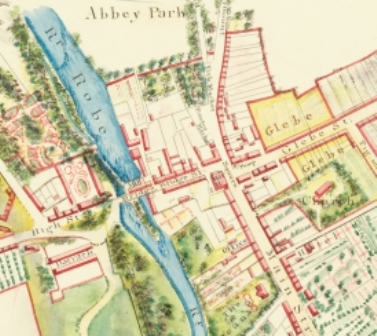 Historical Ballinrobe is part of the Irish Community Archive Network, a group of community-led websites dedicated to showcasing the local History & Heritage of Ireland. 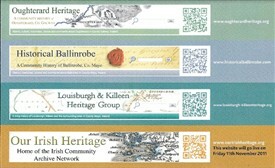 http://www.ouririshheritage.org/ is the home site of the Irish Community Archive Network. This website features articles from across the member sites and provides information and advice for groups interested in creating their own Community Archive.